Updated on 4/28/2015 to include remarks from the Grocery Manufacturers Association. Vermont won a partial victory Monday in defending a new law that would require labeling of genetically modified foods. U.S. District Court Judge Christina Reiss denied the Grocery Manufacturers Association’s motion for a preliminary injunction that would have blocked the law’s enforcement. It is slated to go into effect in July 2016. Her ruling also dismissed parts of the case challenging the law, but allows other portions to proceed — setting it on course for a trial. “Today was a big step in moving this case forward,” said Attorney General Bill Sorrell. “There’s much to be happy about for those who think our foods containing genetic engineering should be labeled." Key to the state’s case, Sorrell said, was Reiss’ finding that food labeling is within the state’s interests. “The safety of food products, the protection of the environment, and the accommodation of religious beliefs and practices are all quintessential governmental interests," she wrote, as is the intention to "promote informed consumer decision-making." 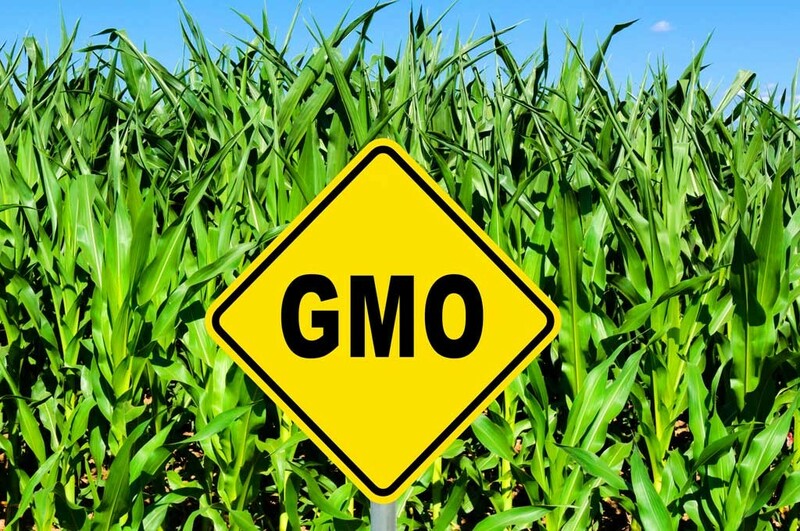 Legislators passed the food-labeling law last year, setting the stage for Vermont to become the first state to require foods made with genetically modified ingredients to be labeled as such. The Grocery Manufacturers Association and other food giants quickly filed suit in federal court. Sorrell’s office recently issued rules for labeling foods. The food industry plaintiffs last week filed documents with the federal court arguing that companies cannot comply with the rules by the time the law takes effect. Clarification 4/28/15: This post has been updated to reflect the fact that the Community Law Center is not a part of Vermont Law School, as originally reported.